8-megapixel cameras are a good thing. Yes, they really are, especially when they will be offered by your carrier. 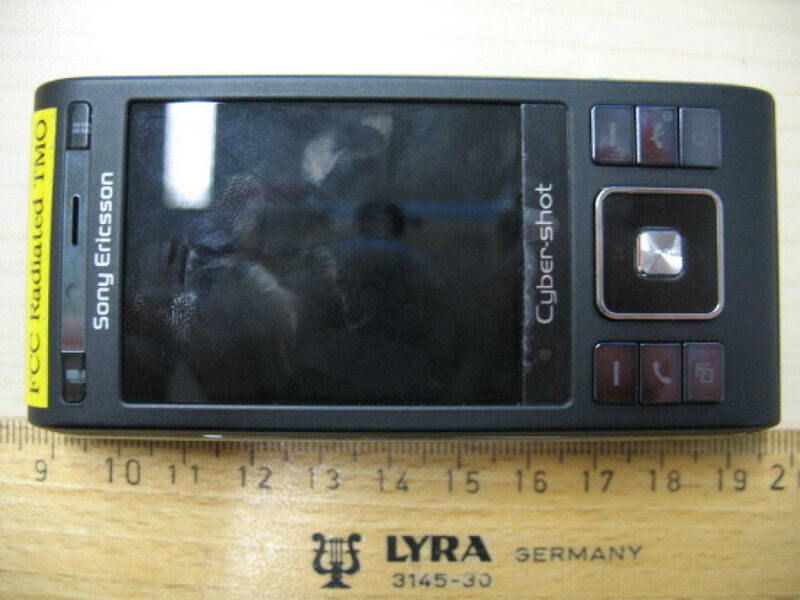 That is why we say “Congratulations!” to all T-Mobile subscribers, who may soon have the chance to try out Sony Ericsson’s CS8 camera phone. However, it has now become clear that the CS8 is no other phone but the C905, only redesigned in order to work on T-Mobile’s AWS 3G band. For those that are unacquainted with the essence of the C905 – this is a high-end 8MP slider with a Xenon flash that incorporates everything a modern user would want: a GPS receiver, Wi-Fi (without UMA) and a 3G connectivity, on top of a quad-band GSM support. In case this one comes out soon enough, it would be the second 8MP camera phone in the U.S. after the Memoir, which, by the way, is also available with T-Mobile. We have already compared the C905 with its European competitors and it didn’t delight us with an outstanding performance. Still, it does take very good images in low light conditions, thanks to the Xenon flash, making it a worthy choice. 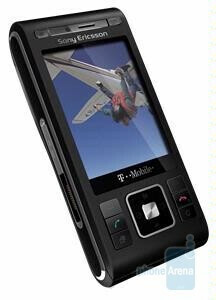 *Update*: And now look what we just came across - Bluetooth SIG site shows the C905 branded with the T-Mobile logo itself. It is yet another proof, isn't it? Sure as hell is a better choice than the Memoir.